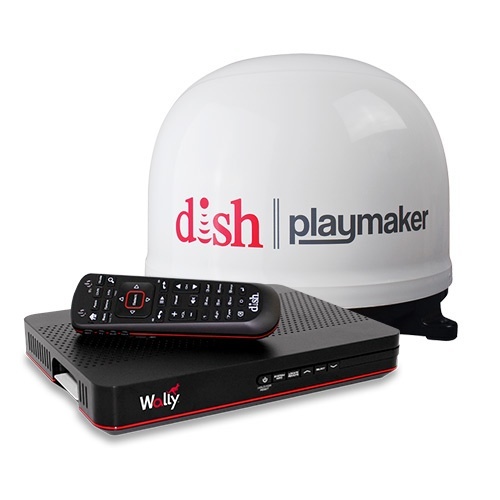 The New DISH® Playmaker is the smallest, fastest and lowest cost portable satellite antenna on the market. 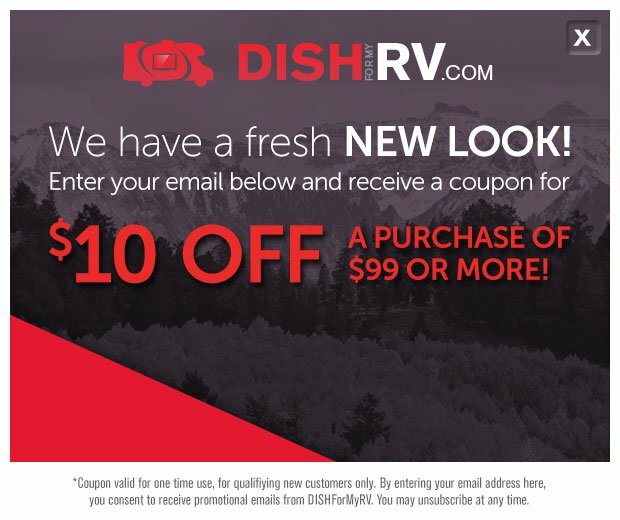 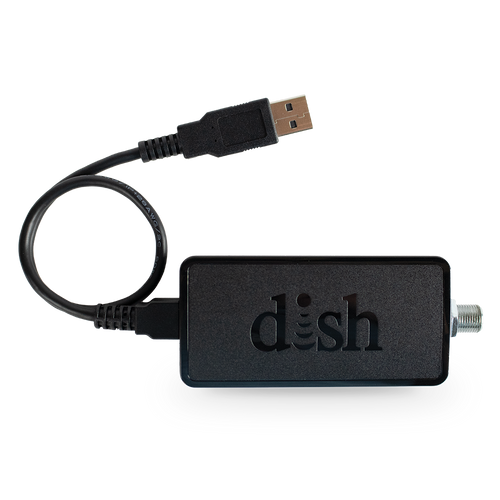 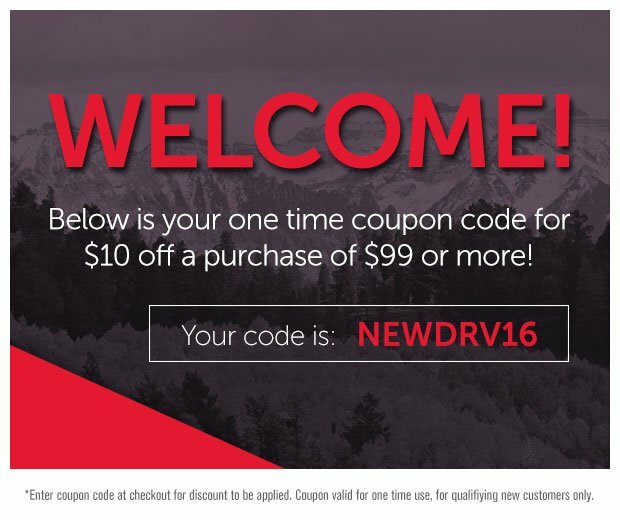 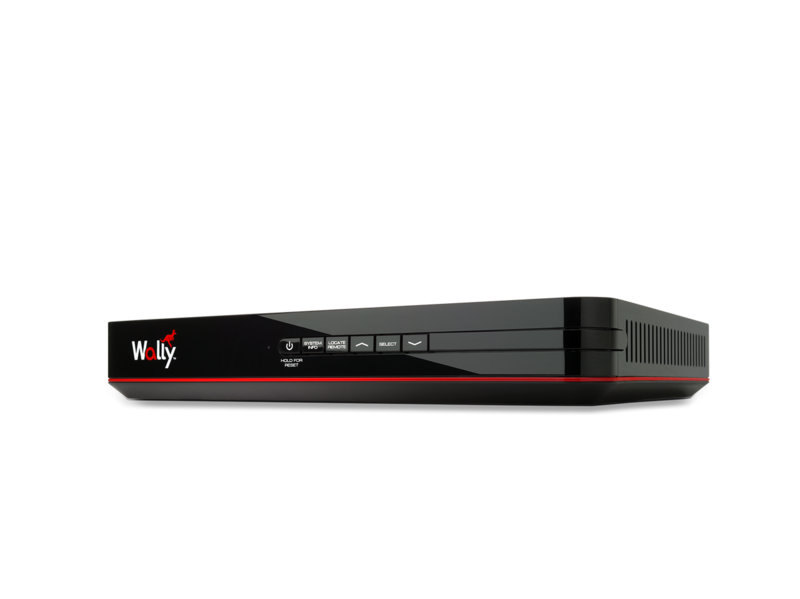 This antenna works exclusively with DISH SD/HD Pay As You Go Programming. 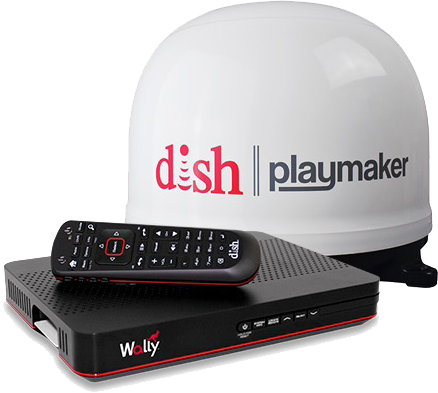 Effortless Setup - Powered through the receiver, only requiring coax cable.